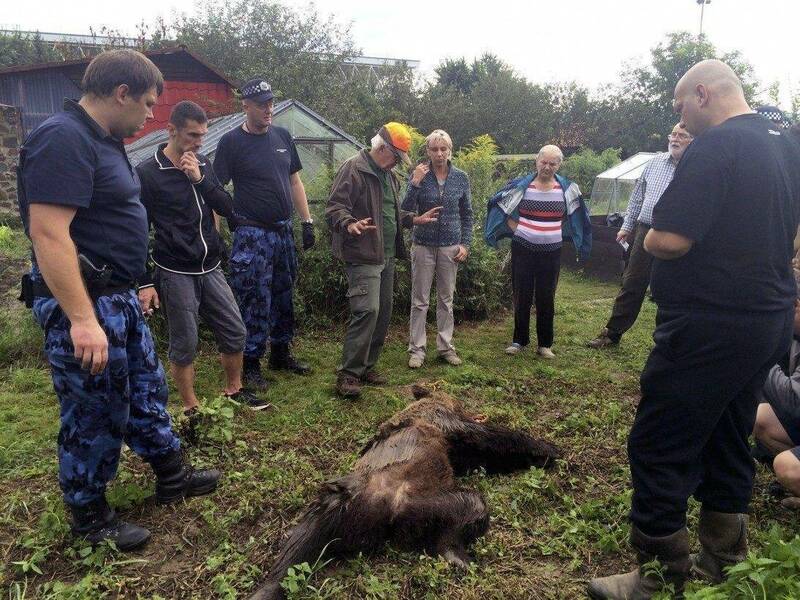 First a bear get officially shot in Slovakia after wandering around a settlement then a female bear protecting its two cubs scares off a mushroom collector also is supposed to either be shot or captured and brought to an animal shelter. Reinhold Messner has been quoted of saying “Bears need space and we (in Europe) do not have that anymore”. He suggest that it is better to take the female bear into custody. It is kind of funny how many people get killed or injured daily by horses or cows or other domesticated animals and no one calls for a zoo or killing them but if a single bear protects its cubs we almost automatically resort to a firing squad. This is one of the reason we are so eagerly pushing for the identification and designation of more wilderness areas in Europe so bears can live in peace. Spare The Life Of Daniza! Mother Bear That Protected Her Cubs! Feeling for a special bike tour – take a ride on the Wolfsradweg! Are wild animals our pets? What is really stunning is that a few weeks ago a mother cow protecting her calf killed an elderly lady walking along a trail in tyrolia. The cow exhibited exactly the same behaviour that the mother bear did. Nobody demanded that the cow gets killed even though it killed a human but instead appeals were posted to take caution if approaching mother cows since they can be aggressive. If a bear does the same thing, the firing squad is there in 5 minutes. Cows are nice even if they kill, bears and wolves are bad, even if they only injure. Via the Petitionsite I signed and posted comment to spare the life of this Danzia. I wonder how to ‘bring some wisdom to such primitively reacting people by killing an animal which has the same (!) instinct as human beings who want to protect their children against violence…..